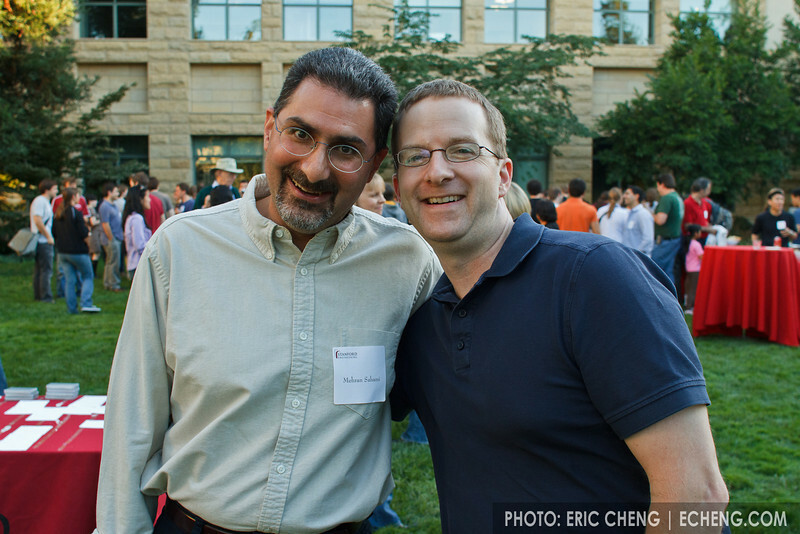 Photos from the first reunion of CS198, the Stanford "section leading" (undergraduate teaching) program for computer science. Gates building lawn, Stanford University. September 23, 2010.